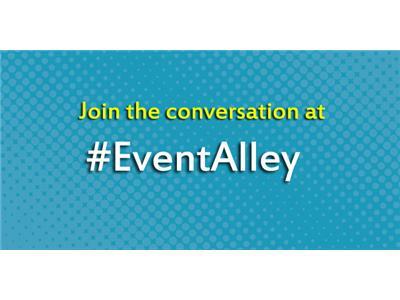 If you liked this show, you should follow Event Alley Show. 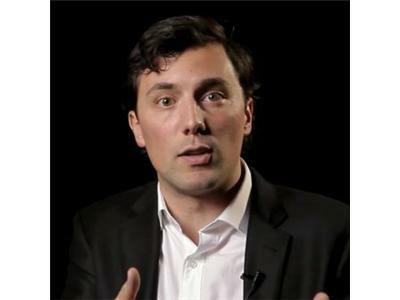 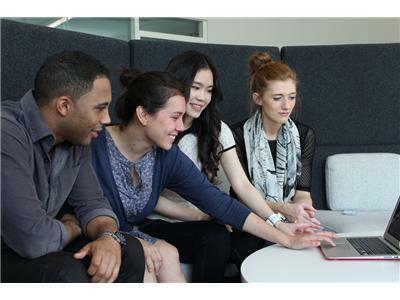 As millennials grow in 2014 to forty percent of the workforce, we're going to need to know just how to engage them. 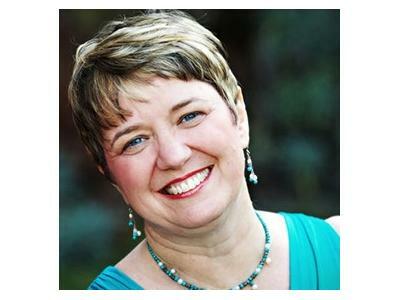 Join us to discuss marketing to the next generation of event attendees without alienating your current customer base. 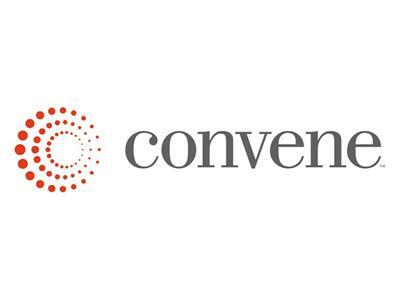 We'll also be learning about Convene, a great resource for event professionals, in a special spotlight segment.